When Artegon Marketplace opened as a renovated version of Festival Bay Mall on International Drive, I had very low expectations of them being successful. Yet here we are, almost two years after their opening and they seem to be doing well. Recent news is that they are working on opening a food hall in some of the unoccupied space in the mall. 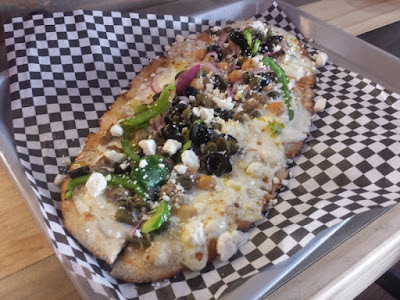 Before that happens though, I recently had lunch at Artegon at a restaurant called Pizza@. 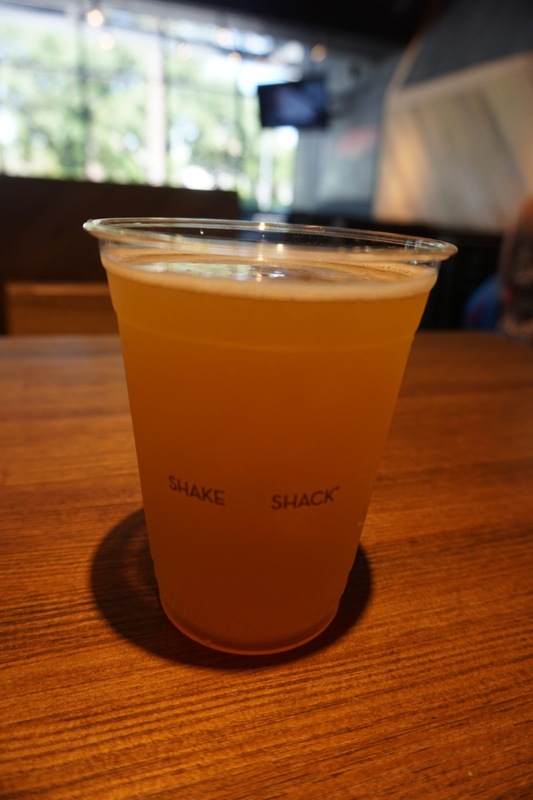 This is a small chain with locations around Florida, with the other Orlando location near Lake Eola. They are set up like a Subway/Chipotle where you pick what you want on your pizza at a counter. I ordered one of the pre-picked topping selections called the Artegon Ana. This had a whole wheat crust topped with alfredo ricotta sauce, fresh mozzarella, sausage, artichokes, chickpeas, red onions, olives, feta cheese, and truffle oil. When they offered to add additional toppings, I went with the green peppers and capers. For a fast food pizza cooked on a conveyor belt oven in a mall, I enjoyed this. I don't think I've ever had chickpeas on a pizza before. They were generous with the toppings, but everything held together nicely. I'd go back to Pizza@. I had lunch at Porkie's Original BBQ in Apopka on a couple occasions recently. 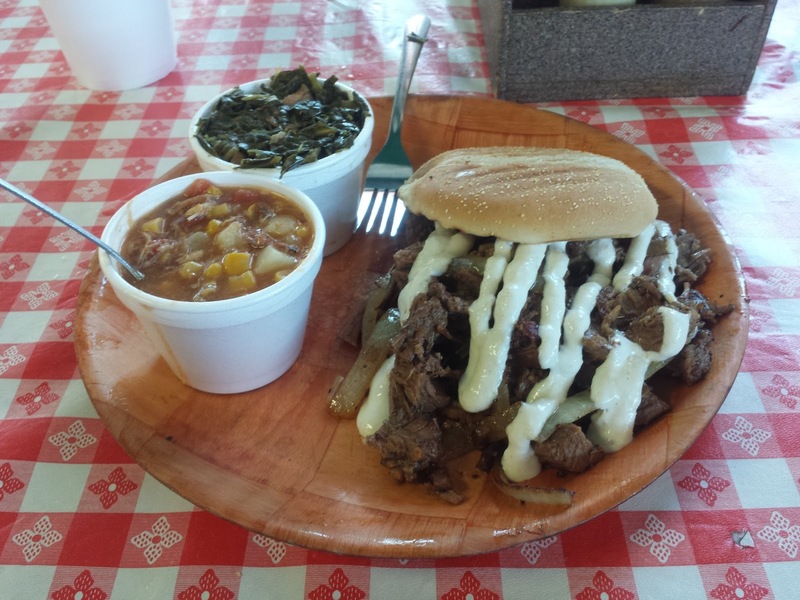 On my first visit, I tried a sandwich called the Sloppy Cow. This consisted of shredded pieces of brisket, topped with grilled onions and a horseradish sauce served on a round hamburger-like bun. 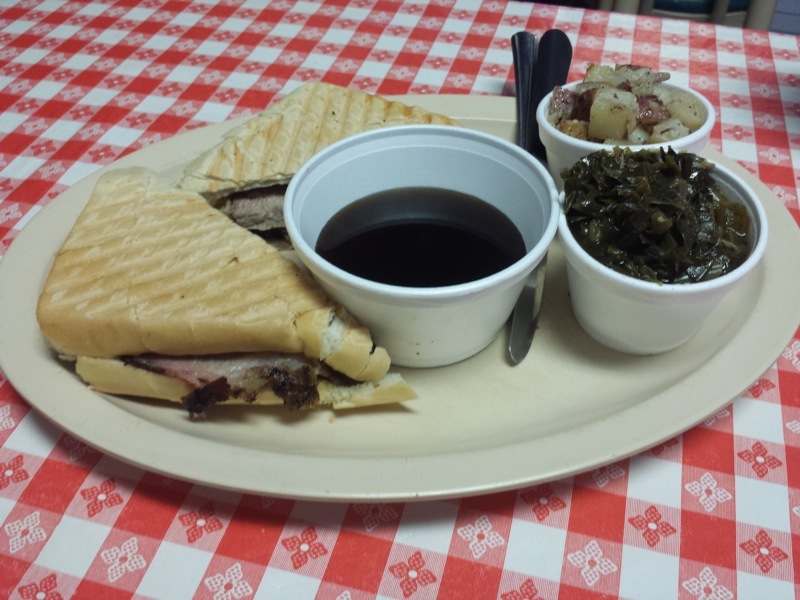 I ordered collards and Brunswick stew as my sides. The sandwich was unique compared to what I see at most barbecue places. The brisket was nice and tender, had good flavor, and the horseradish added to the meat's flavor. I enjoyed the Brunswick stew, mostly because it isn't a food I see often in Florida's barbecue restaurants. The collards were good but forgettable. I had the Pig Dip on another visit. Unlike the Sloppy Cow, I wasn't a big fan of this sandwich. 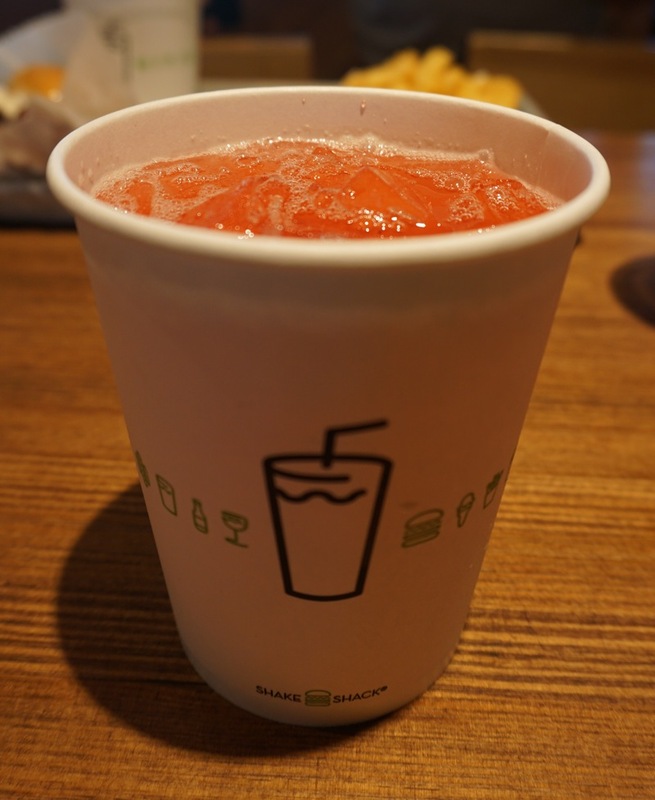 Two pieces of pressed bread were filled with thickly sliced pork. An au jus for moistening up the sandwich was served on the side. The thick slices of pork were a bit chewy, had a little too much fat, and lacked flavor for my liking. The au jus didn't really help with flavor. It just made the bread soggy. I used more of the barbecue sauce on the table compared to the au jus. I ordered collards and Jim's Dirty Taters as my sides this time. I mentioned the collards were good but forgettable. I had forgotten I ordered them last time I was here. Still tasty enough on this visit. The potatoes were the best part of the meal on this visit. They were cut sort of like home fries and topped with all sorts of delicious seasonings. Chick'n Stack: Crispy chicken breast with lettuce, pickles, and buttermilk herb mayo. Shack Sandy: A blend of Shake Shack's ShackMeister Ale and Shack-made Lemonade. 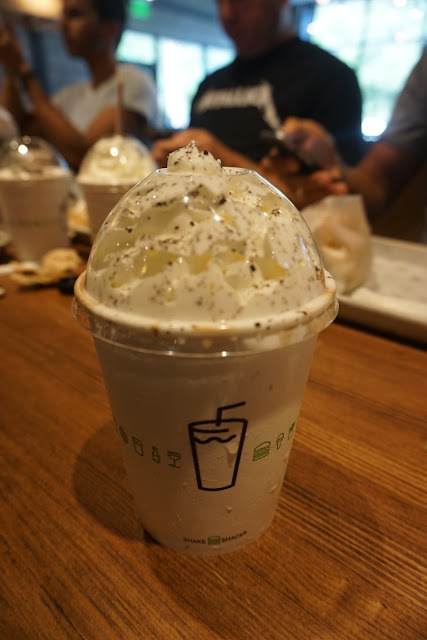 Chocolate Cookies & Cream Shake: Chocolate frozen custard blended with chocolate cookie Crumbles and topped with whipped cream.